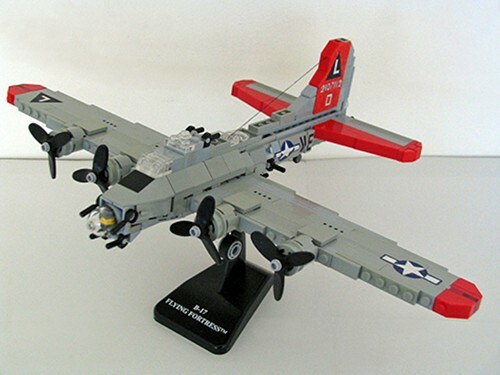 I hope by now everyone has built his LEGO sets from Christmas. 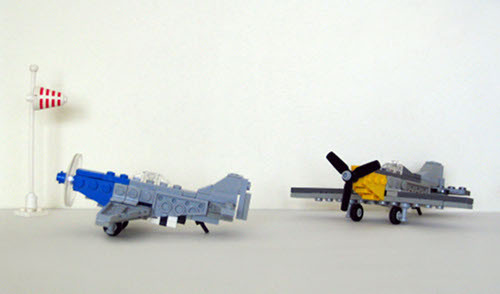 To make January more exciting, Mainman has organized his own microscale build competition for plane builders. The deadline was last week, it is a good time to look at the best nominees. tbone_tbl was the most productive one, he has built no less than seven planes. 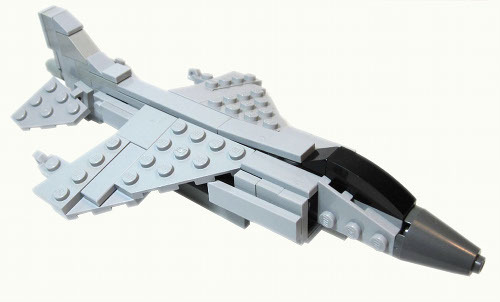 My personal favorite is this AV-8 Harrier. All details are in place: the wing is excellent, but I also like the canopy and its surroundings, not to mention the tail section. This plane is the most produced supersonic aircraft in the world. Compared to this it has hardly any versions built from bricks. I like how this turned out at this scale. The field is strong, I am already happy just to be able to participate. It is worth looking at the others too, there are really good ones. And if you would like to have more LEGO reading for the week, I recommend the newest issue of BrickJournal - the downloadable version is available for $3.95.